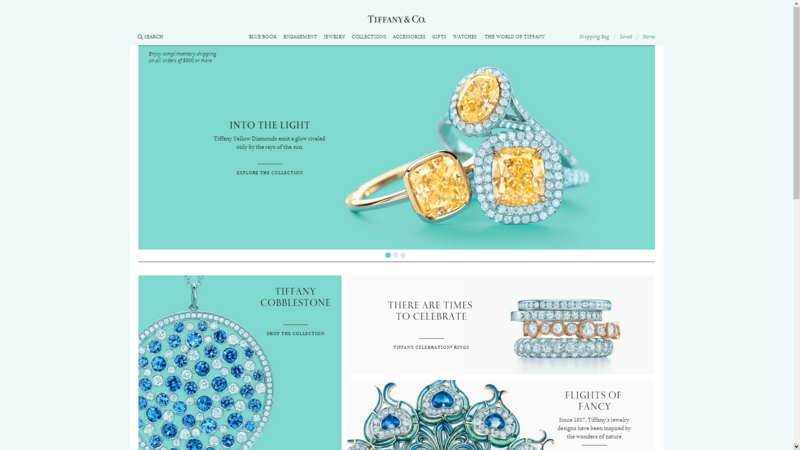 My job at IBM for the past year has been to help implement a redesign of the Tiffany.com e-commerce site. I had a very large part in the development of the user interface. Many important aspects of the code are based on my work, such as the grid layout, carousels, and touch interactions for tablets. All of these things were very fun and challenging to develop. This is the largest website that I have had the opportunity to work with during my career as a web developer. The biggest hurdle in trying to build a modern website was the requirement to support Internet Explorer 8 without being able to use open source code such as html5shiv and css3-mediaqueries-js. As you can imagine, the lack of HTML5 and CSS3 Media Query support was difficult to work around. Nonetheless, I think the new site turned out extremely well and is a great step forward.